Ruffles Salt & Vinegar Chips are back, and this time they’re here to stay. 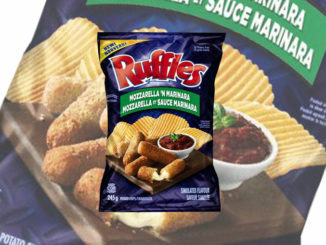 Normally only available on a limited time basis, Ruffles Canada confirmed the fan-favourite flavor is back, and this time they’re back for good. 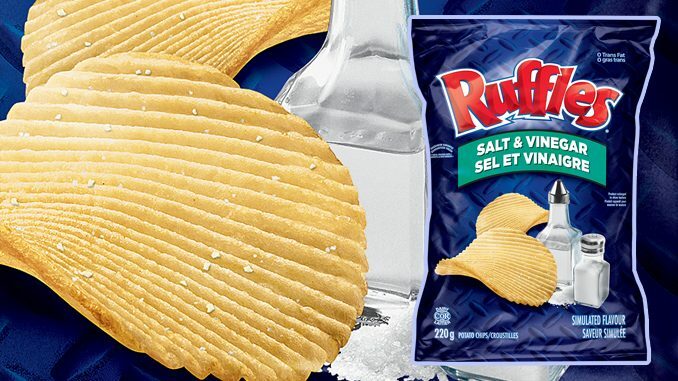 You can find Ruffles Salt & Vinegar Chips at select retailers across Canada, including Walmart, Loblaws and more.